Cheryl sent us one to review ahead of time and I must say she has some really cool and innovative recipes in it. It is true to its name; you are not going to find entrée recipes. Instead, this cookbook contains tons of ideas dedicated to family parties, snacking and feel good foods. I think the book fills a really cool niche in the SCD world. It won’t be for everyone but it has a place in my kitchen. 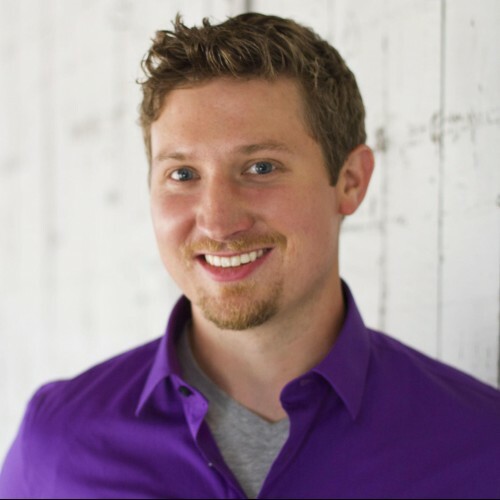 Jordan and I are happy to see more and more products pop up in the SCD world. Congrats to Cheryl! We asked her to put together a recipe out of the book for the blog readers and below is what she sent in. Well, the finishing touches are complete and I just received my first shipment of cookbooks from the printer, just in time for summer gatherings and barbeques! I am so excited to share with you a “fan favorite,” we are big sports fans in my house. Whether it’s football, hockey or baseball, there is always a gang here gathered around the big screen. In the past, as you know, these types of gatherings were impossible to be at and stay compliant, I would find myself “disappearing” when all the snack foods arrived! No one seemed to understand why I couldn’t have just a little bite, really what would it hurt they would plea. Little did they know just how much it would hurt! So my quest for a recipe that everyone could enjoy and I could eat with no worries began. It took nearly a whole football season of attempts to get it just right, I knew I found it when everyone would request a second batch at halftime! Preheat oven to 350. 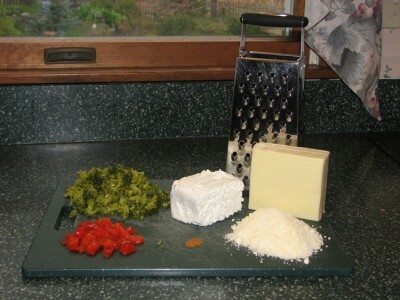 Combine all but ½ cup of the Monterey Jack cheese well. Mixture will be thick, spread evenly in a quart-baking dish or pie plate. Top with remaining Jack cheese. Bake for 20 minutes until hot and bubbly. ** I have an all-natural marketplace where I buy many of my ingredients. I can get pimentos there that are in olive oil. If you do not have the same ability, you can substitute with a fresh pimento pepper diced and lightly steamed or forego all together (although I don’t recommend this, as their flavor is a big part of the recipe). I like to give it just a touch of the broiler to really make the cheese on top golden and gooey. I then serve with “simple crackers” (recipe can be found on page 88) or veggie sticks. These crackers are so simple to make and the flavors can be switched up to what you are serving them with: basil & parmesan goes great with the tomato relish, chili powder & cilantro for a Mexican flair and cinnamon & honey for a sweet touch. 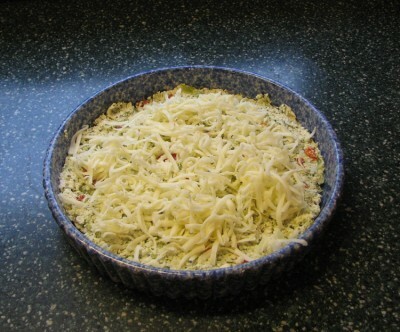 This dip travels well, and can be brought to any gathering and heated right before serving. Leftovers reheat very well; I have been told the leftovers were used on burgers the next day! Hmmmm, I guess you are only limited to your own creativity! Since her book is no longer available does anyone have the recipe for the simple crackers? That is what I was interested in when I saw the title. The link on this page takes you to GO Daddy 404 error. Yes, I was also interested in the cracker recipe. Is it in the book or available somewhere else? @Heather – It’s available in her book as far as I know. I noticed on the previous page this was listed as a dip “with simple crackers” I’m new to SCD, but was intrigued to see a “cracker.” Where is that recipe or product available? Thanks much! This sounds like a good recipe. Will have to check out your book. Thanks. 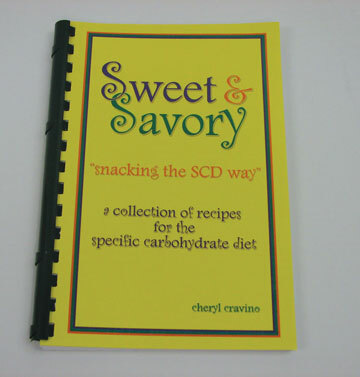 Oh, I’m always glad to see another SCD cookbook. This one sounds great. I also love all the SCD blogs popping up too.